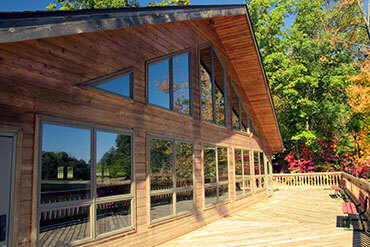 Expert window replacement and installation in Northern Virginia. 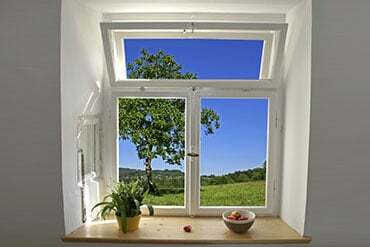 Are your windows painted closed, broken, unsightly or wasting precious energy? If you are building a new home, remodeling or simply at your wits end with unsightly windows and high energy bills, the home-exterior professionals at Exterior Medics offer window replacement solutions to match any lifestyle, home architecture and project. 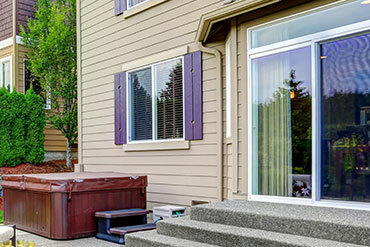 We install windows of the highest quality and materials from top manufacturers. Why choose Exterior Medics for window installation? 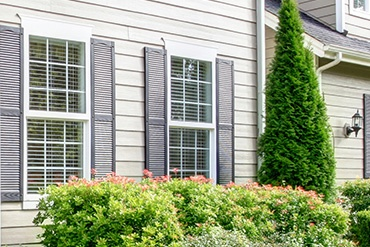 Exterior Medics installs quality replacement windows manufactured from wood, vinyl, and fiberglass, offering a wide array of selections to meet the specific needs of homeowners and their projects. Superior selection of styles, materials, glass and colors custom made to project specification. All of our window lines are manufactured for enhanced energy efficiency, including windows specifically designed for maximizing energy efficiency in the Northern Virginia and Southern Maryland climate. Complete home-exterior design solution, coordinating design and colors of windows, siding, and doors. Enjoy peace of mind with unsurpassed product warranties and workmanship guarantees. Wood windows complement many styles of traditional architecture and may be painted custom colors, or stained to showcase its natural beauty. Wood itself is a natural insulator and is very easy to work with. 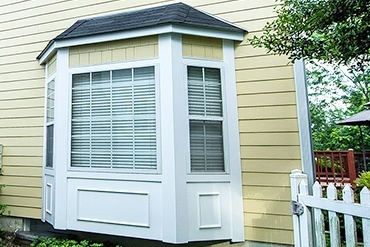 Vinyl windows come in various styles and shape. They are energy-efficient, exteremely durable, does not corrode, and generally low-maintenance. 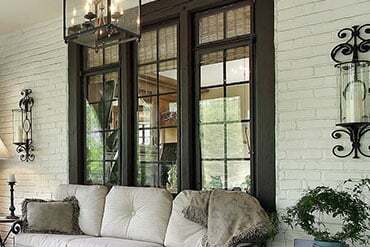 Vinyl windows are also cost-effective. Fiberglass windows have the highest durability, are extremely strong, and are virtually maintenance-free. They are impervious to water, salt air, and UV (ultraviolet) rays, and offers many options for color and shape. They can also be painted and wood veneers can be applied to their interior. Wood windows require a bit more maintenance than its counterparts. They tend to absorb moisture which leads to mold and rot issues. They are also more succeptible to water damages. Vinyl windows cannot be painted. Although they are more affordable than other window types, vinyl windows are unsuitable for all common home designs and architecture. Fiberglass windows don't have as much deficiencies as its counterparts. For that reason, they tend to be a little bit more on the expensive side. 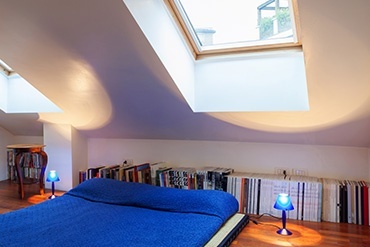 Considering their aesthetic strengths, low-maintenance qualities, as well as durability, they are considered a great investment for any home.